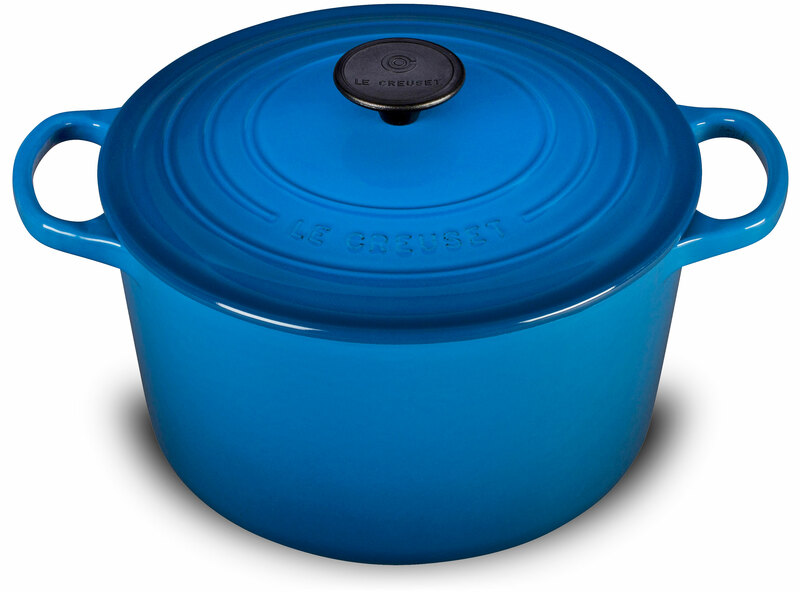 The Le Creuset Cast Iron Deep Round Dutch Oven is indispensable in the kitchens of home cooks and professional chefs alike. 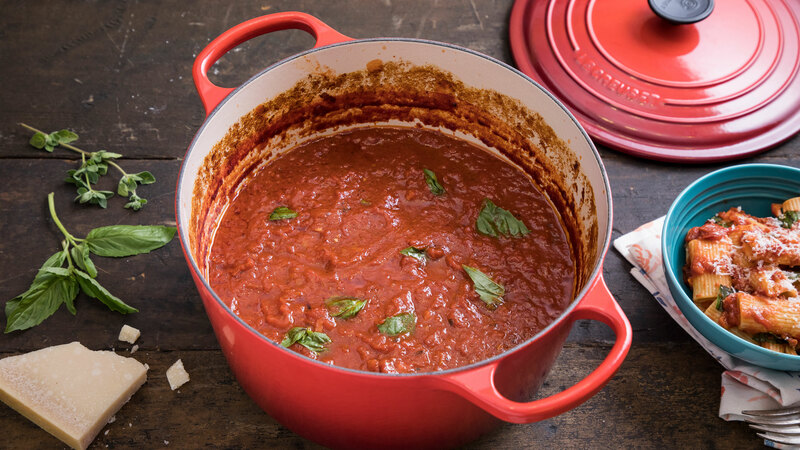 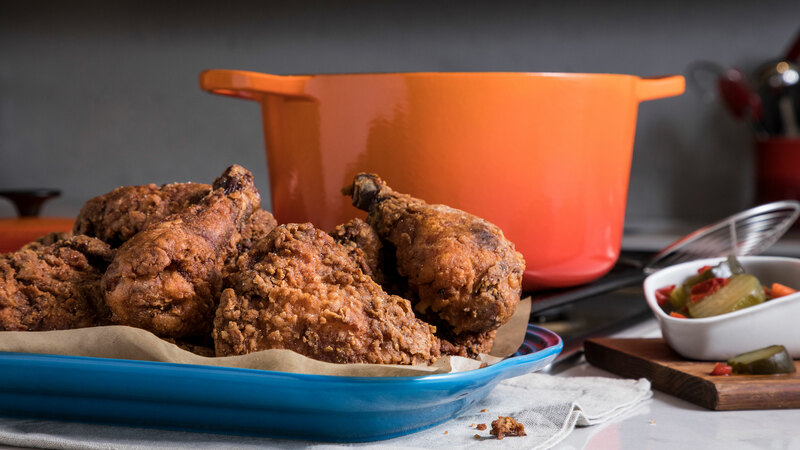 Long recognized for its strength and durability, cast iron is the prime material for slow-cooking, braising and roasting, thanks to its ability to maintain even and consistent heat. 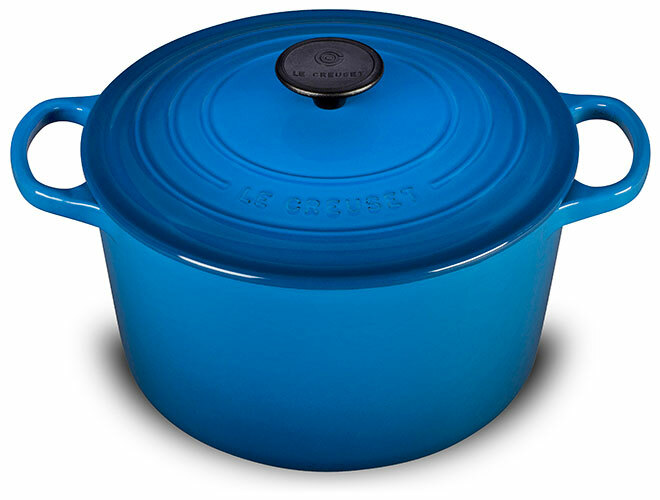 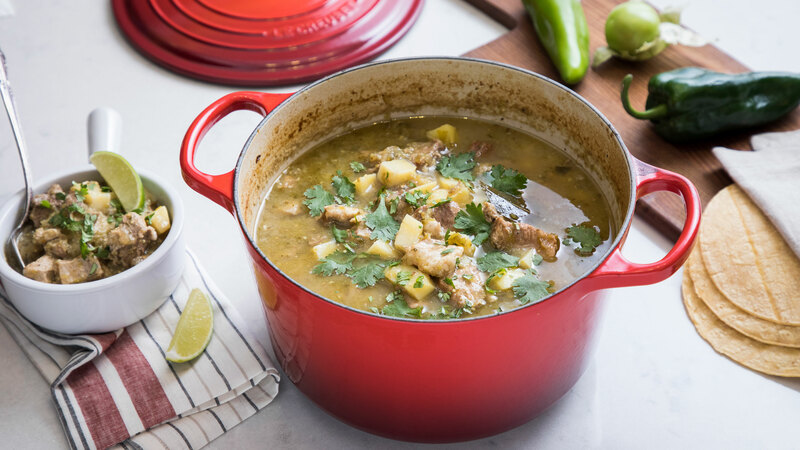 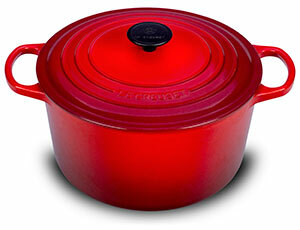 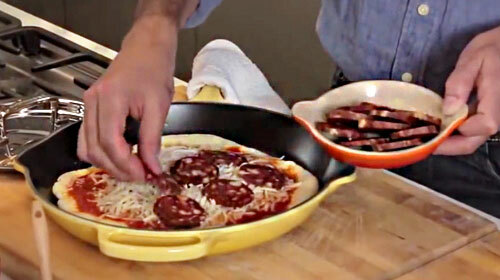 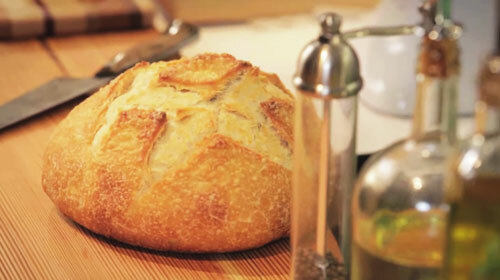 The enameled Dutch oven needs no seasoning, and it's suitable for both stovetop and oven use. Extra depth contains splatters, and creates greater capacity while taking up less space on the stovetop. 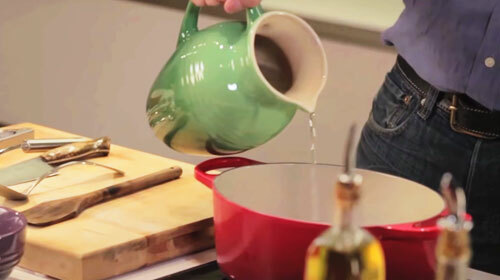 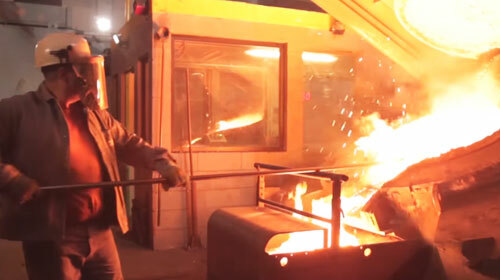 Le Creuset produced the first enameled cast iron cookware nearly a century ago, and the original foundry still operates today, where 15 skilled artisans hand-inspect each piece. 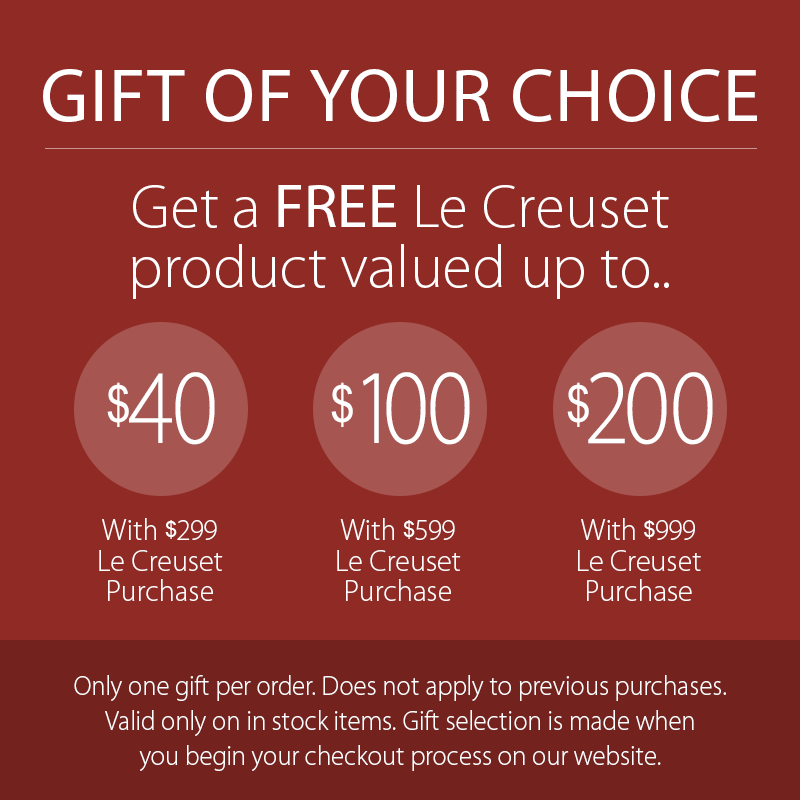 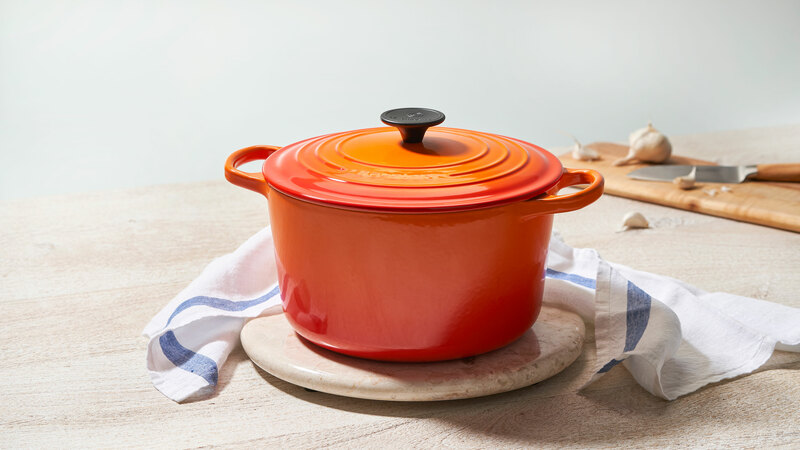 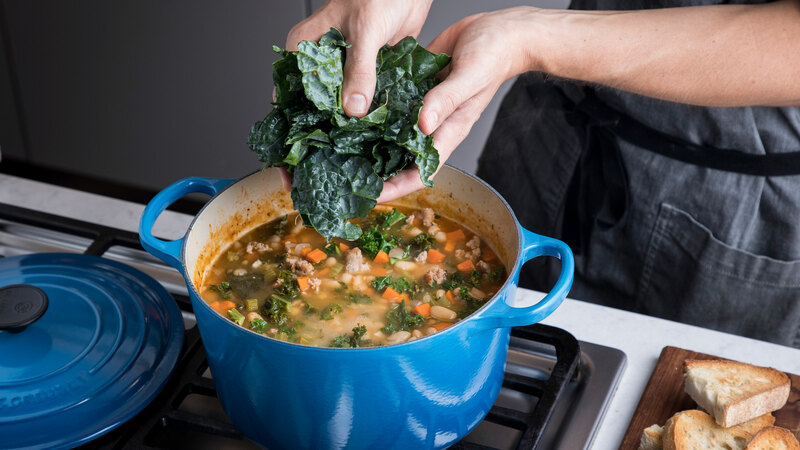 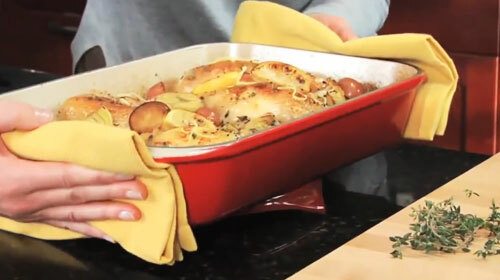 This tradition of the finest culinary craftsmanship, combined with the latest innovations in comfort and functionality, make Le Creuset unsurpassed in both beauty and quality.